Help realize Bulan, Sorsogon's simple community wish by voting for them to win 2M in support fund and 100,000 for yourself. This Christmas, it's time to give joy to the Bicolanos and the Masbateños by making their wishes come true. 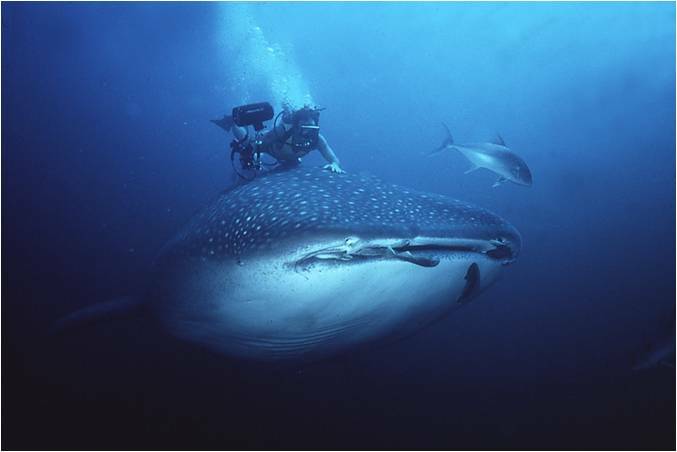 Bulan, Sorsogon is the home of the Butanding (whale shark) and known for its Sabang Community Park & Beach Resort, Padaraw Festival, and Bulan Paradise. Like any other provinces in the Philippines, their source of living are agriculture, fishing, and trading, from which it gets to feed a population of about 91,730 people in 63 barangays. Aside from the attractions, each town in the Philippines has its own food specialty that attracts the satiating sweet tooth of every tourist. 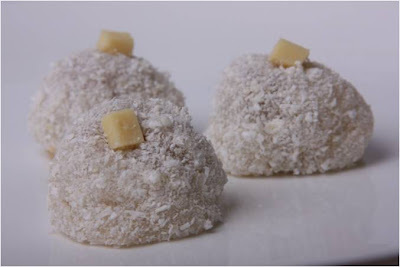 This year, Bulan, Sorsogon boasts of their Cheesy Cassava con Saba Snowball (pictured below) and joins Eden’s Sarap ng Pasko: 100 Days of Christmas competition. The competition aims to bring out the best culinary creativity in each town nationwide, as Filipinos gather with hope and faith this Yuletide season. From 100 towns nationwide, the competition will be narrowed down to 9 semi-finalists who will receive Php10,000 each. One grand winner will emerge before Christmas Day and their winning dish will be served during Simbang Gabi. A gigantic amount of 2 million pesos to fund their livelihood programs awaits the grand winner. 1. Buy one Eden 35g, 180g or 450g pack at any supermarkets, public market stalls, groceries, convenience stores or sari sari stores nationwide. Prime Cast Event Concepts Plus, Inc.
4. Deadline for Submission of Entries is on December 2, 2010. 5. Send as many entries as you want. The promo period is from September 4-December 2, 2010. The promo shall be announced on TV through participating ABS CBN Shows. For more information about the competition, visit www.sarapngpasko.com or call 72-PASKO (72756).